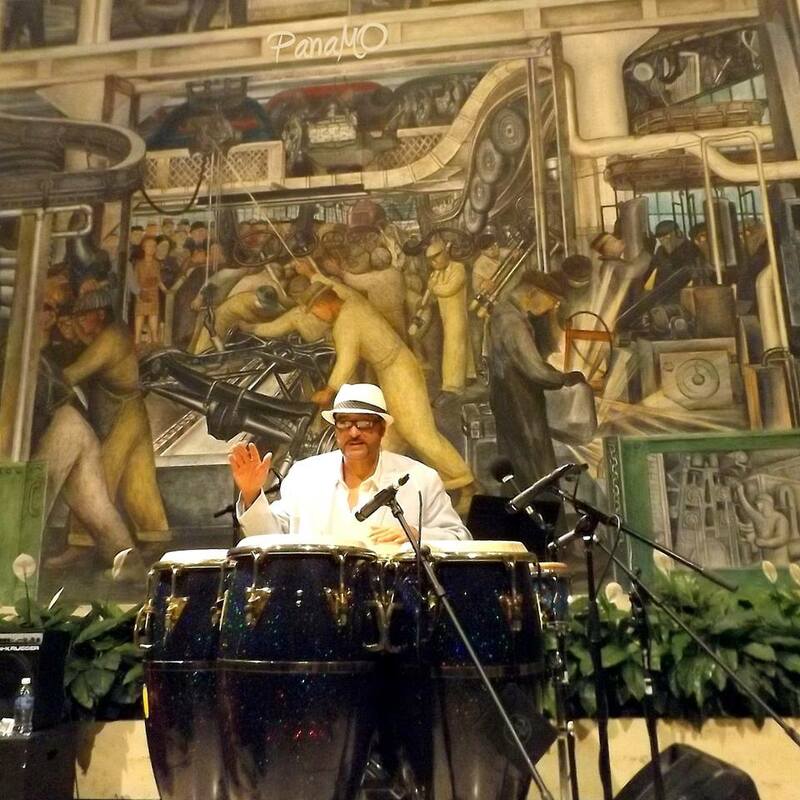 PanaMo performs Latin jazz in one of metro-Detroit's best places to hear live music: the lobby of the Baronette Renaissance hotel in Novi. It's like having musicians playing in your living room! Enjoy food / drinks from Toasted Oak, too!